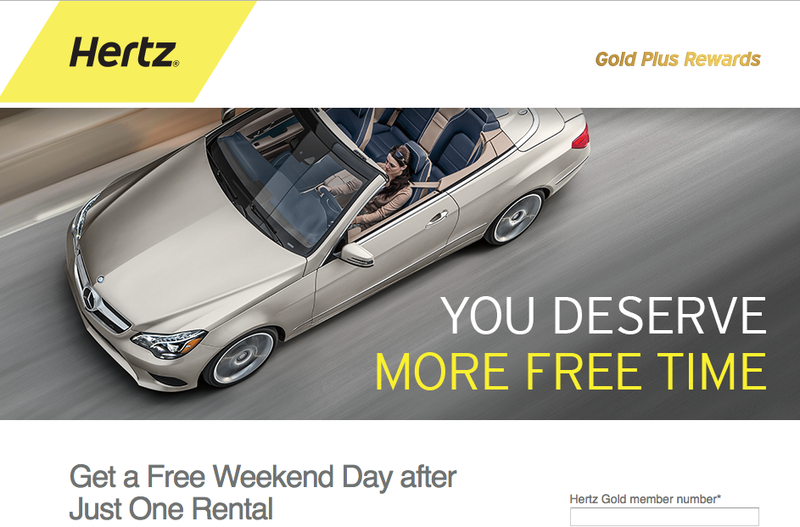 Hertz Gold Plus Rewards Fall bonus offer is out and it is today’s Bonus Offer Highlight. Beware though there are TWO offers floating around and you’ll want to register for the one we highlight as it only requires 1 rental to get 550 bonus points whereas the other one requires you to make 2 rentals to get the same bonus (we do list the other offer in main section below but I would choose to ignore it) As with all their promos you’ll get 25 points just for registering for the offer. Other bonuses added today you should also look at are the Best Western Central Europe Bonus, Lindner Nights bonus for stays at their first me and all hotel and Thai Airways’ bonus for flights to Europe. Luxembourg, Brazil, Australia and New Zealand only.